The head of the EU delegation to Tirana, Luigi Soreca has reacted today after the decision of the Dutch parliament to vote in favour of decision to restore the visa regime for Albanian nationals, following growing concerns about the role of Albanians in different criminal activities in this country. In a public appearance, the EU ambassador assured public opinion in the country that the free visa travel regime in the Schengen area will continue. “Nothing has changed. Albanians will continue to travel without visas. We call on Albanian and Dutch governments to intensify cooperation. The visa free travel regime was a fantastic achievement for Albania. 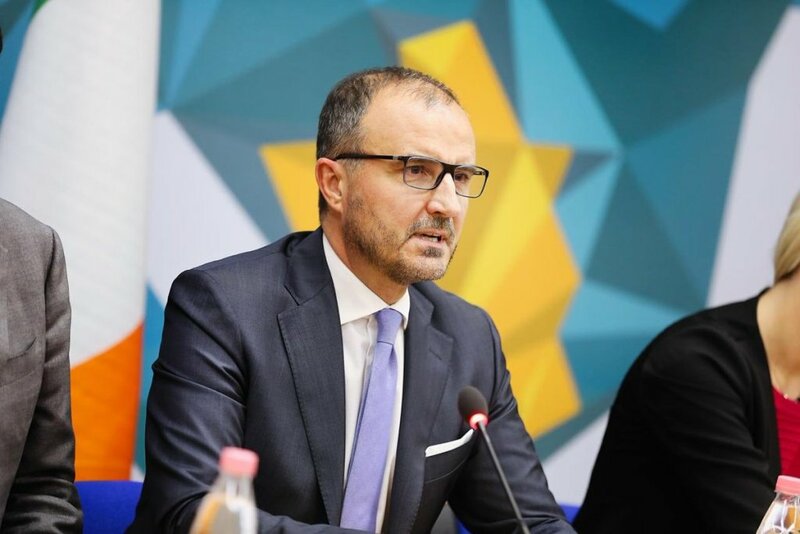 We’re convinced that Albanian authorities will know how to take all the necessary measures so that this achievement is preserved”, Soreca said. Meanwhile, the decision of the Dutch authorities came after a majority in the Lower Chamber requested the reintroduction of the visa regime for Albanian nationals.